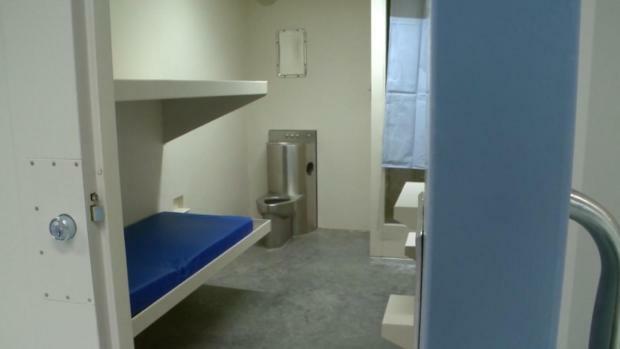 NBC 6 Reporter Michael Spears explains how a man is behind bars after he's accused of killing several people who were homeless. A man who went on a killing spree targeting homeless people at random in Broward County and even marked one scene with blood is facing three murder charges, authorities say. Nathaniel Maurice Petgrave, 22, is being held without bond at the Broward jail facing three counts of premeditated murder. "This individual did kill three so I guess by dictionary definition he would qualify as a serial killer," Fort Lauderdale Police Chief Rick Maglione said at a news conference Wednesday. "In his conversation with the detective, he said his intention was to kill five people." Police say Petgrave targeted two men at a gas station in Lauderhill on Oct. 20. He shot and killed one man, 65-year-old Larry Scott, and left another critically wounded. 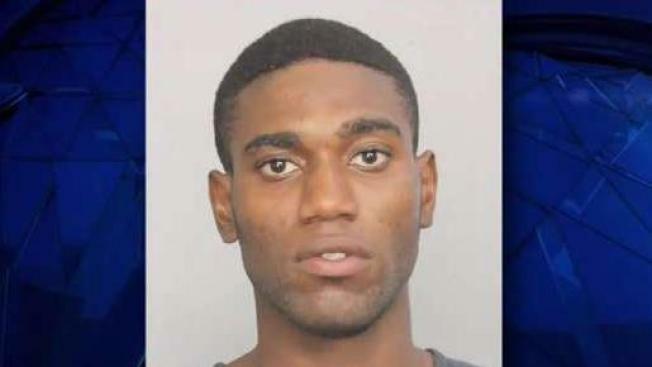 The next day, Oct. 21, police say he shot and killed 50-year-old John Jackson as he worked on his car outside the Midway Food Store at 110 Northwest 11th Avenue in Fort Lauderdale. On Oct. 27, police say Petgrave killed 46-year-old Derrick Tucker, who was living in a storage unit on Northwest 23rd Avenue in Fort Lauderdale. Written next to the body in blood was the number "4" and the words "Stop Wait Time," police said. Police said they found a pipe vice, machete and handsaw next to Tucker's body, all covered in blood. The body had multiple sharp force and blunt force injuries, police said. Police say Petgrave himself was homeless and living near the Swap Shop. He was initially arrested last month for operating a stolen vehicle but later came to the station to pick up his belongings and confessed to the crimes, police said. When he confessed to the crimes, he admitted he wrote the number in blood because he believed Tucker was his fourth victim, an arrest report said.